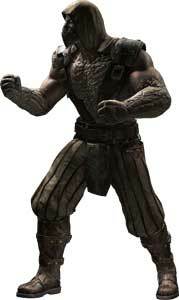 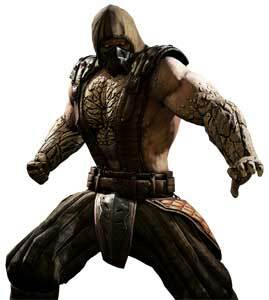 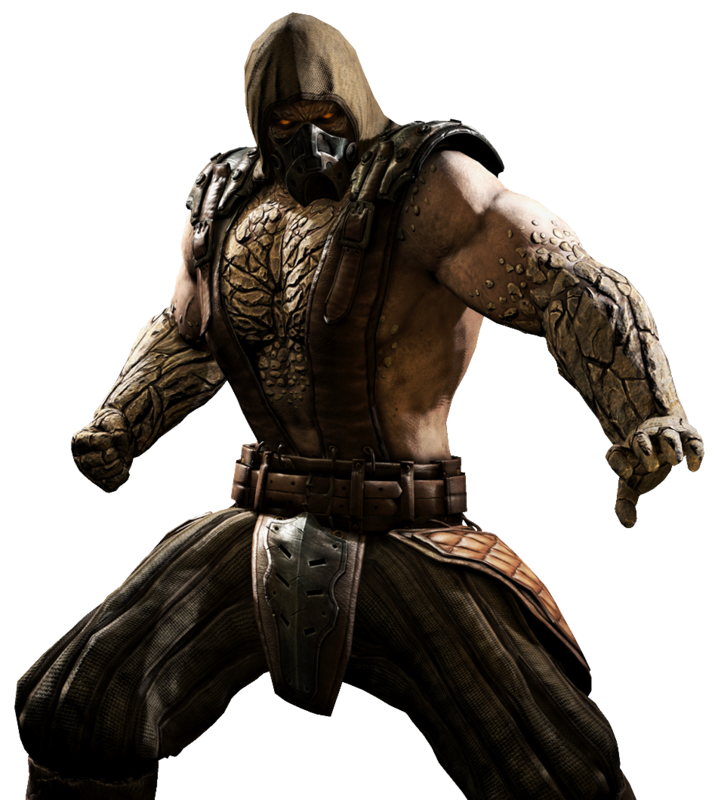 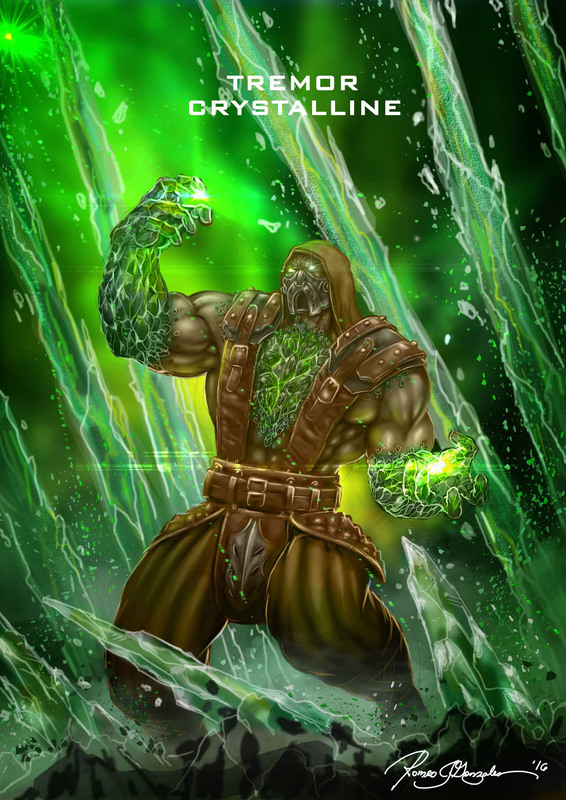 Tremor is a character from the Mortal Kombat fighting game series and was once supposed to be in Ultimate Mortal Kombat 3 but plans changed and instead of being another elemental related Lin Kuei Ninja, he became one of the stage bosses in Mortal Kombat: Special Forces (2000) and a member of the Black Dragon syndicate there. 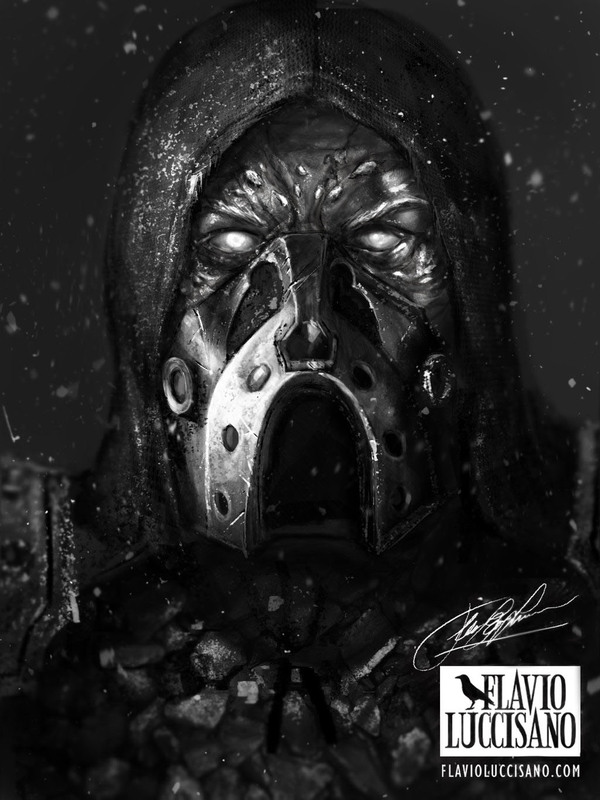 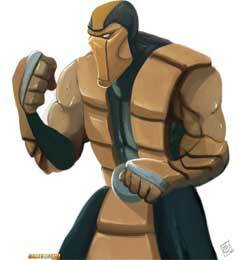 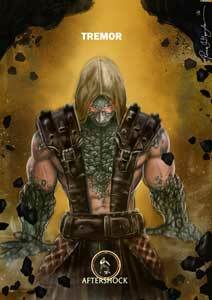 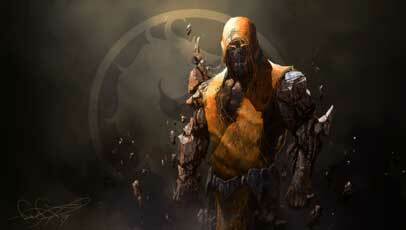 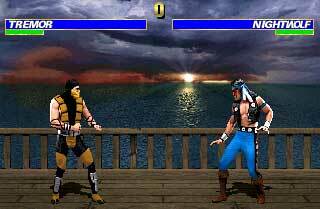 He was beaten and killed by the main protagonist Jax in the game but nobody in Mortal Kombat stays dead usually. 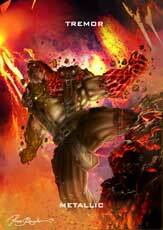 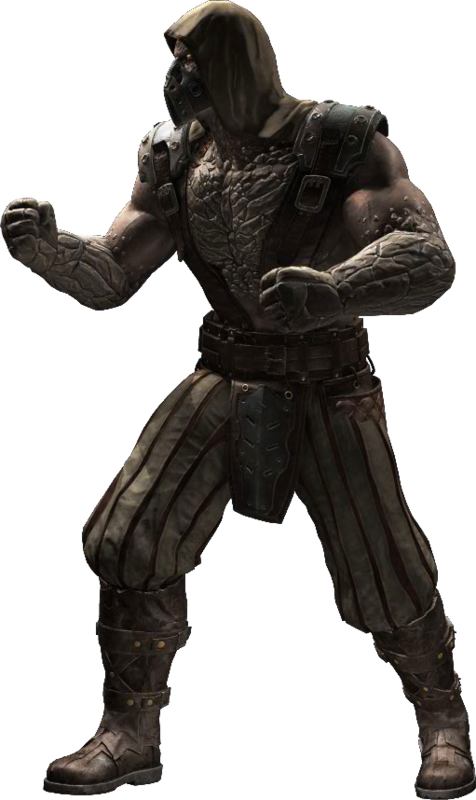 Tremor returned 12 years later in the Playstation Vita port of Mortal Kombat 9 where he debuted as a playable character in the Challenge Tower.Tremor is one of the two DLC MK Characters in Mortal Kombat X that are coming with the Kombat Pass. 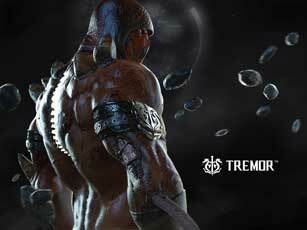 Tremor can use Earth and Stone related attacks like causing an Earthquake or shoot Stone Missiles which petrify the opponents. 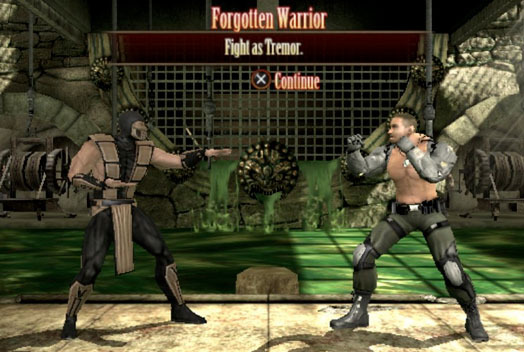 While we did not include Mortal Kombat: Special Forces in our big Mortal Kombat Art Tribute, Tremor was requested as a character and we sorted him to Mortal Kombat 3 / Trilogy since he was once planned for that game according to John Tobias.